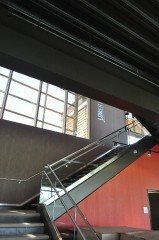 The difference between winning and losing a bid for any railing project may come down to more than just the price. It may be a matter of being able to give your customer something special or extraordinary. Sometimes it's a matter of the quickest delivery or delivery across borders, regardless of the price. 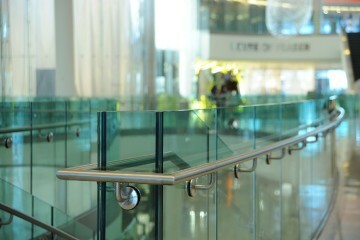 Arizona Glass Specialists doesn't ever want you to say "No" to a hand railing job. We can work with you to meet deadlines or to supply that something special which others can't deliver. We have the capability to meet your requirements so you can say "Yes" to any and all hand railling jobs which you have the opportunity to bid on. 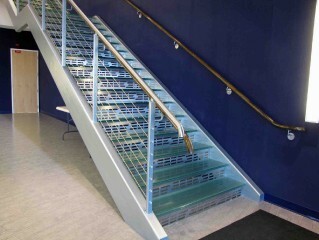 Arizona Glass Specialists offers an extensive line of hand rails to choose from.